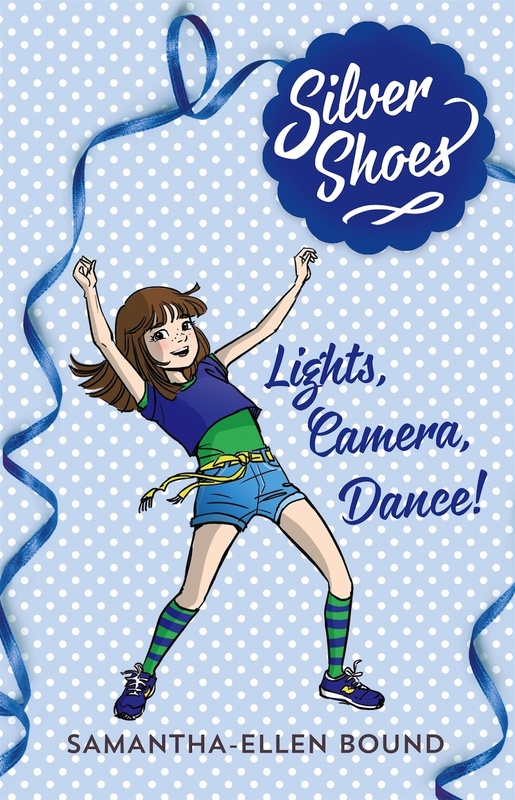 Jacinta Dimase Management - Literary Agent: Silver Shoes 6: Lights, Camera, Dance! Ash is a true hip hop girl, but it seems a reggae-inspired dance style may have stolen her heart! When an agent comes to Silver Shoes looking for the best junior dancers, everyone wants to strut their stuff. Although Ash acts like the class clown, she is desperate to get an interview. Luckily, her smooth dancehall moves grab the agent’s attention, and faster than Ash can ‘butterfly’ she has a shot at dancing in the coolest hip hop star’s new music video. But while Ash normally brings the attitude, on set her old Dance Art enemies are putting her off her game. Will Ash find her ‘flava’, or will dancehall be her downfall?